Greece is currently experiencing a start-up boom. Among the many companies that could open up in any city worldwide, there are special start-ups that are unique to Athens. Do they exist thanks to the crisis? Was there also some blessing in the curse that came over Greece with the economic crisis in 2008? The street artists seem to think that a bit of payer won’t do any harm. Vassilis Salapatas is a successful start-up founder in Athens. He started “SciFY” in April of 2012. Today, he has five full-time and two part-time employees. Now, Salapatas is searching for more investors and international collaborations. A typical start-up in Athens, one would think. But SciFY is different. The founder to begin with, is not a young, trendy man that seeks individual fulfillment and international success with his innovative business model. Salapatas is 57 years old and a chemical engineer by profession. The only thing he has in common with the stereotypical start-up founder is his lumberjack beard. He lost his job at the beginning of the financial crisis in 2008 and did not even bother to search for a new one. “I knew that I would not find anything because of the bad situation of the economy”, he recalls. Instead, he founded a company for household technologies based on his professional expertise two years after being laid off. Vassilis Salapatas at the entrance of his start up SciFY in downtown Athens. The entrepreneur always keeps an eye on his neighborhood. The staff of SciFY is different as well. Besides the seven employees, there are 60 volunteers that donate time, skills and energy to the company. “They come to us because they want to be part of something special. But there is so many of them by now – we can barely manage them all”, says Salapatas. That “something special” the volunteers see in the tech start-up is the social idea behind it. SciFY stands for “Science for you”. Salapatas’ and his partner George Giannakopoulos convert the results of scientific research into products for everyday use. They want to create useful products for the community and make them available under a creative commons license. An example for one of their successful projects is the complex application “PServer”, software that offers the possibility to personalize other applications by learning the user’s behavior. One example where the PServer eases everyday life is by helping physically challenged persons to use a computer with different means. Simplified, it is capable of learning how somebody operates programs using a motion-sensitive camera or a joystick for example, replacing the common clicking and typing. The ideas for their projects come from their community: “We ask for need, we listen to society”, is Salapatas’ simple source for inspiration. This way SciFY began to program the smartphone application “ICSee” to help visually impaired people handle their daily life. After one year of development, ICSee will be completed at the end of the year. The problem with open source programs is that you do not make any money with it. Therefore, SciFY recently started to look into the monetization of its products and decided that it will open up a branch that focuses on this issue. So far, operations at SciFY were financed through donations, crowdfunding and occasional services and consultancies to other companies or private persons. 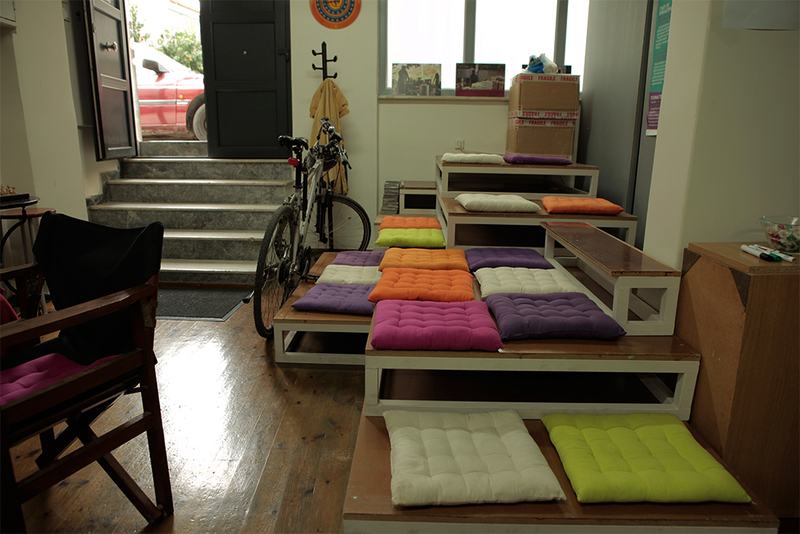 Not fancy but colorful and inviting – the office of SciFY always keeps its door open so people can come by. The lack of funding is a problem that many Greek start-ups have to face. International investors are hesitant to invest into Greek companies because of slow processes, heavy and expensive bureaucracy and corruption. Therefore, some companies try innovative ways around this problem. Taxibeat, one of the most successful Greek start-ups, for example, was funded in the United Kingdom – only to open a branch in Athens right away and begin operations there. This detour was necessary to motivate international investors according to funder and CEO Nikos Drandakis. Other start-up founders in Athens prefer a diffrent way out and register their company in another country like Cyprus and do not open a branch in Greece. This way they avoid Greek bureaucracy … and Greek taxes. While in other parts of Europe it seems as if the worst part of the crisis has passed, Greeks feel it has not. Entrepreneurs and employees alike say that things can still become worse. But some Greeks claim there were also good sides to the crisis: “It made people move and think outside the box”, as Maria Mouzakiti, head of communications and marketing at Taxibeat, puts it. 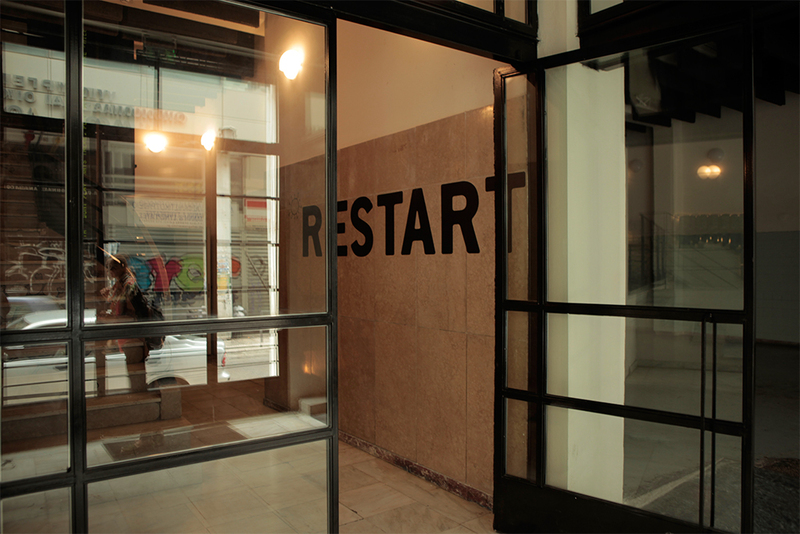 Start or Restart – can the newly founded companies help Greece restart its economy? The crisis as an initiator for creativity? The crisis surely led the Greek population to rethink their society. This becomes apparent in any conversation about the financial difficulties the country is facing. Stable, well-paid employment has become extremely rare. Especially young Greeks are hit hard by the crisis with almost half of the 15- to 25-year olds being unemployed. Some Greeks see a way out in creating work themselves and becoming entrepreneurs. But there is also a social side to the start-up scene. Co-working spaces and innovation hubs can be found across the city, where people come together. Here, people discuss the problems of society and try to create solutions. 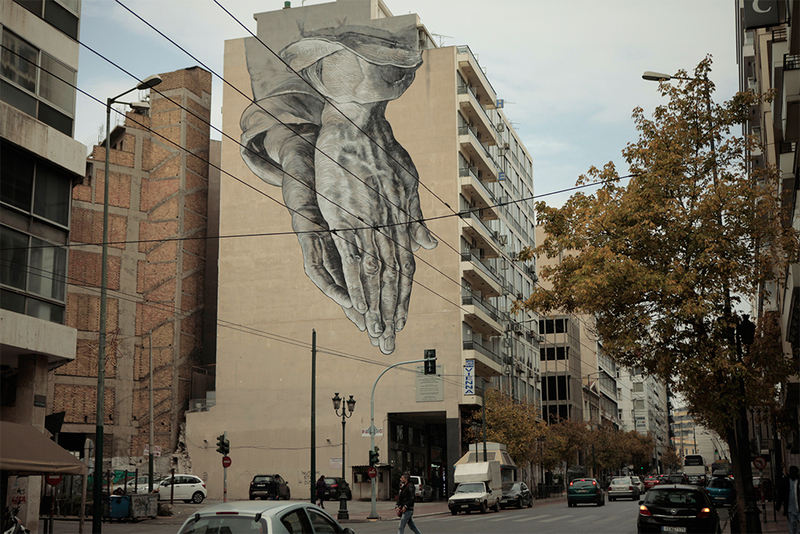 Since the Greek state is leaving its citizens alone, the citizens help each other. As a result, each single of the start-ups puts emphasis on the fact that the Greek government did not play any role in the founding of their company – by supplying funds or alike. All entrepreneurs add, that they prefer the government to stay far away from their company. Instead of helping the young companies that could potentially create employment in Greece, the government is putting obstacles in the way. Salapatas points out that SciFY gets taxed just like any other company that makes profit. There is no tax reduction for being a young start-up or developing for the community. And with the taxburden comes a heavy an unnecessary amount of daily paperwork. Furthermore, according to Salapatas, voluntary work is illegal in Greece because of a legal vacuum. “Therefore, theoretically, we run the risk of being fined at any time”, he explains.